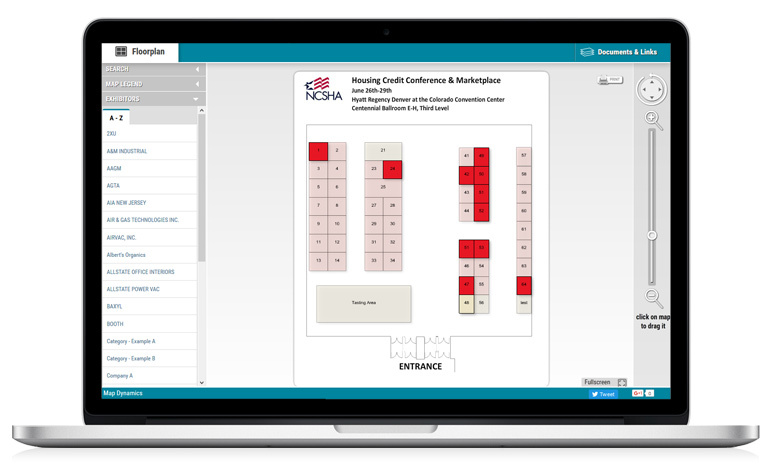 Keep your exhibitors, attendees, and sponsors up to date on floorplan changes and booth assignments using our easy-to-learn, online map editor. A fully interactive map of your event designed to look nice and be very functional. 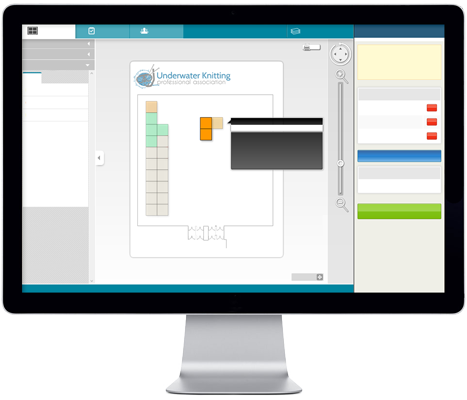 Zoom in/out, drag & drop, rotate, click on a booth, search exhibitors, print the map, and many more features. 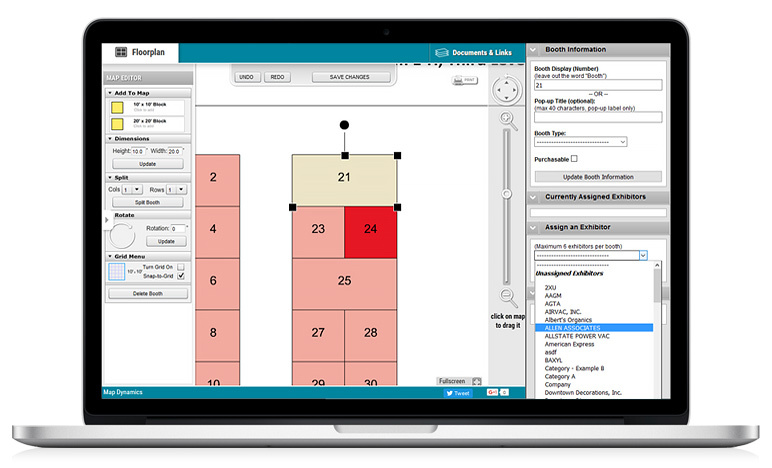 Edit your floorplan directly using only a standard web browser. 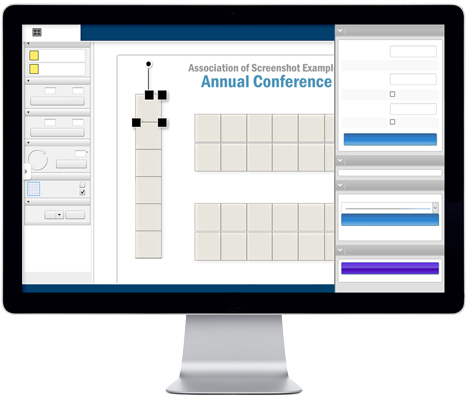 Add, split, rotate, resize, or delete booths. 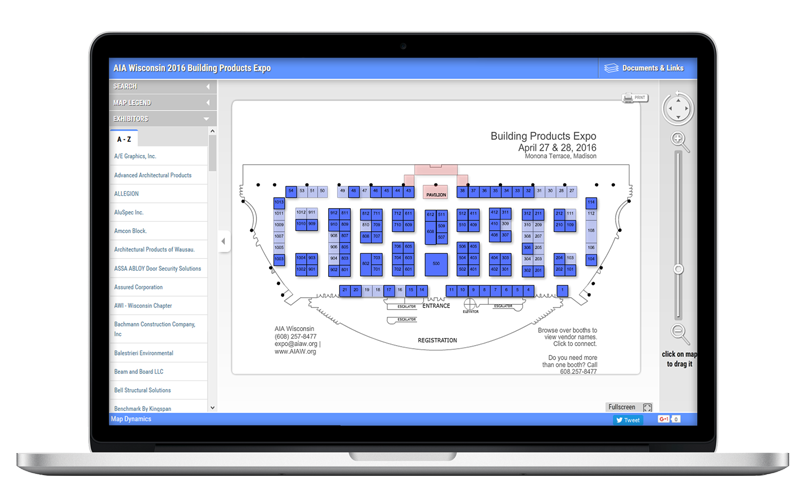 Quickly and easily change the booth number, price, color, and exhibitor assignments. Changes are immediately available to the public. No. As long as you have the Adobe Flash plugin installed, you can use any modern web browser on a desktop or laptop machine. Q: How soon will I be able to see my updates? For the desktop, all changes are seen immediately. 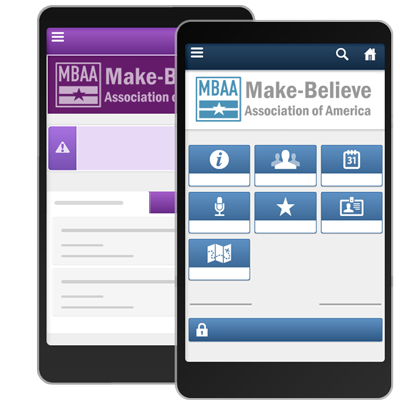 For the mobile web app, the only change that requires a second step is to republish the floor plan for mobile. This requires clicking one button in your Event Control Panel. Q: What save/undo features does it have? As you're editing, the floorplan auto-saves changes periodically. If you make a mistake in moving or splitting a booth, there is an undo button. 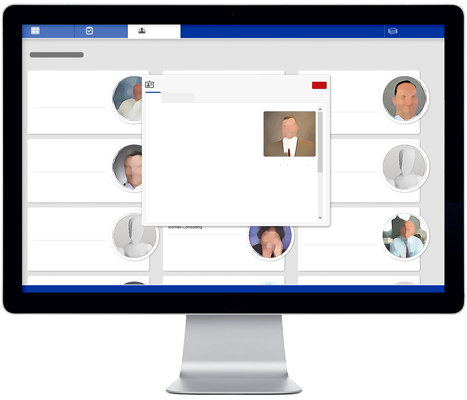 We also have a "booth snapshots" feature that allows you to take a snapshot of all the current booth placements, colors, assignments, and sizes. At any point in the future you can revert to a previous layout. You can even save the current one before restoring a previous snapshot just in case you want to undo the switch back. Q: About how long will it take me to make my map? Good question. We do the initial setup and deliver the map at the point where you should only have to make edits. Clearly, the number of edits you'll need to make will dictate how much time, but the heavy-lifting has already been done by us. "It's really everything I hoped for and more."